DON'T MISS OUT on this great opportunity to own this commercial / industrial property located along the Vermilion River and adjacent to the Port of Vermilion. It features a 7.38 acre+- improved tract fronting on Hwy 690 and the Vermilion River. 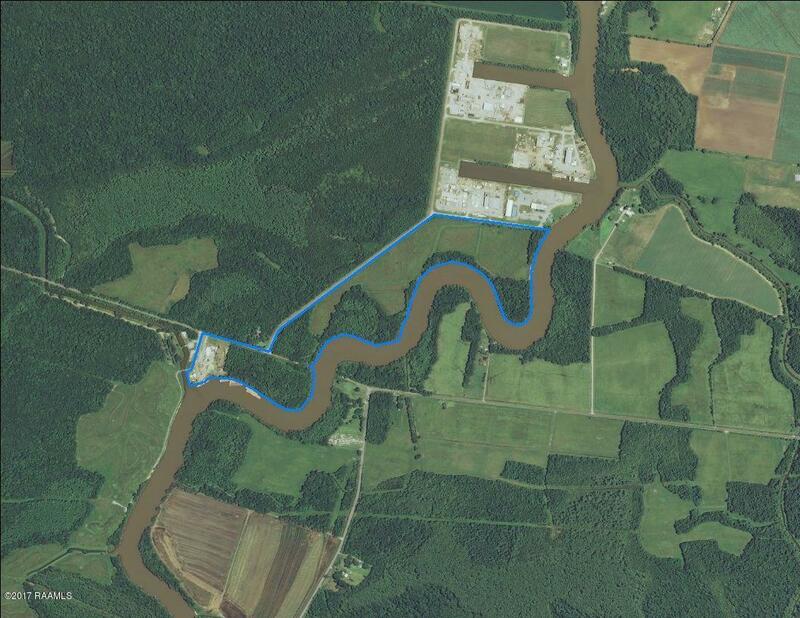 (Improvements on this portion including but not limited to the following are leasehold and are NOT part of this listing; a boat slip, bulkhead, large metallic office and warehouse all located within a fenced-in improved site currently occupied by Tanner Services, LLC) Additional adjacent acreage with ample river and road frontage connecting this tract to the Port of Vermilion has great potential for industrial type development with river access all of which can be seen on the attached plat.